The Paducah Sun-Democrat, Paducah, Ky. The Paducah Baseball Association was organized in 1947. Number 8. Paducah's Brooks Stadium hosted tis first state championship event as the KHSAA played its State Baseball Tournament in Paducah..Read article. 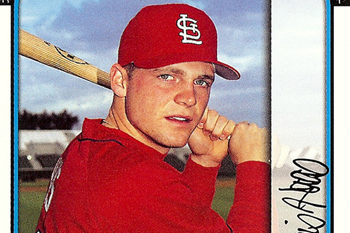 For Charlie Metro, whose entire adult life has been wrapped around professional baseball, the Kitty League reunion wasn't much of a reunion...Read article. 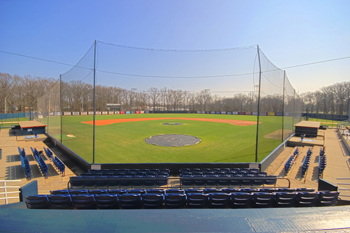 Fans will have a chance to watch former local high school players next year when the TranSouth Athletic Conference (TSAC) college baseball tournament comes to Brooks Stadium in Paducah. The nin-team conference includes Mid-Continent University in Mayfield...Read Article.